This charming DIY paper castle set is designed to be easy enough for kids as young as four to make themselves. Simply pop out the pieces, build and then play. 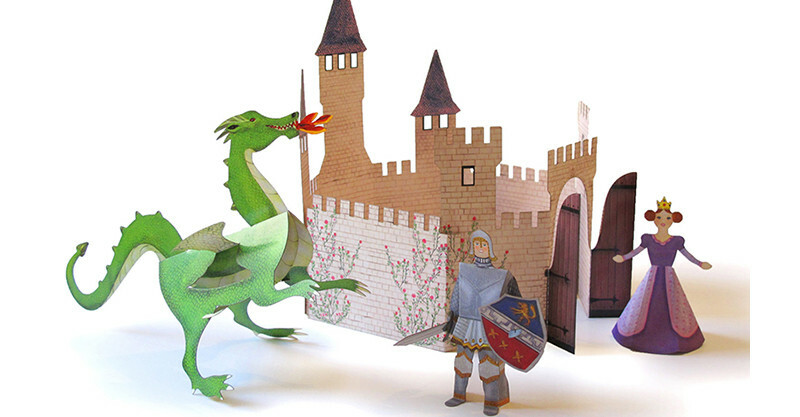 The kit includes a castle, dragon, knight and princess. $21 from Infopapercat.